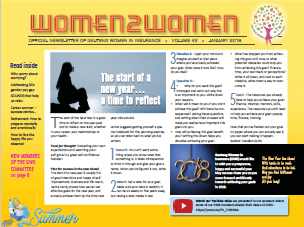 Gauteng Women in Insurance (GWII) is an organisation which was founded in 2013, by eight business-leading ladies in the short-term insurance industry, to enhance the position of women in the short-term insurance industry in Gauteng, South Africa. It is a forum to facilitate networking opportunities, develop members' personal and professional goals and to promote and debate insurance and other relevant issues. GWII boasts a membership base that includes insurance specialists, underwriters, administrators, brokers, adjusters, insurers, reinsurers, UMA specialists, and industry service providers. We endeavor to build a sustainable platform for all women in the insurance industry by offering appropriate opportunities to support the professional and personal advancement of women, through relevant networking and leadership programmes. At the same time, we give back to society and the environment by partnering with charitable initiatives that share our vision. An association that promotes and supports social responsibility to society and the environment as individuals and as an industry. through minimal entrance fees at events which goes to charitable initiatives. 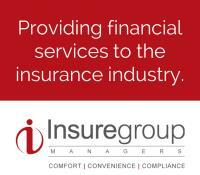 Empowering one another with the skills and education needed to stay current and successful in the insurance industry. Taking the time to provide feedback we received from the "receivers". 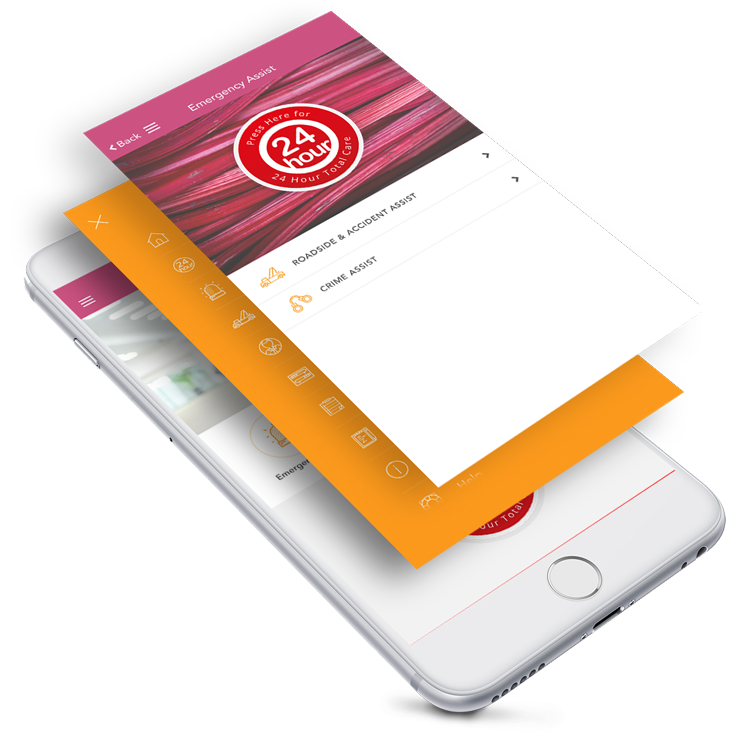 Our handy and innovative app is a simple to use mobile solution that keeps your family in direct contact with us, 24 hours a day, 365…no matter the emergency! To celebrate the advancement of women members are asked to sign a pledge. In an effort to make a difference in the professional development of women, members pledged to empower themselves and women in the short term industry. The pledge will bring amazing benefits to other women and themselves, now and for generations to come.